Order today and save £100.00 off the RRP of £585.00 in Woodlore's Sale. The Hilleberg Akto tent is ideal for solo backpacking, especially for long trips of any kind, in any season, where light weight is a very high priority. And while not designed for extreme or above-tree line use, the Akto has proven itself on extended polar expeditions, and so will stand up well in all conditions. Its single-pole Tunnel Tent construction, very light yet very strong Kerlon 1200 material and 9 mm pole make it best suited for mobile trips, where you pitch and take down your tent daily. 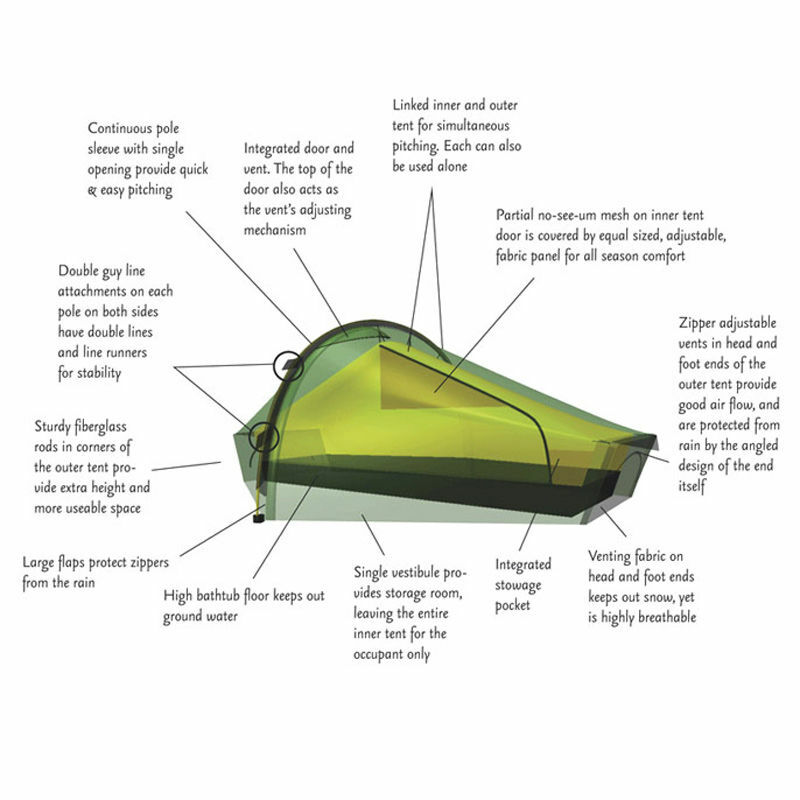 Pitching the Akto is an easy task thanks to its single pole design and adjustable pole holder. It requires only 4 pegs – one for each of the corner guy lines – yet an additional 6 points provide more options for increasing stability. 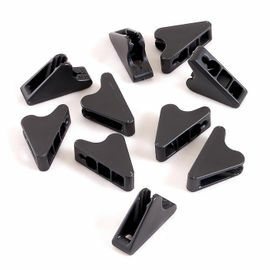 Included with the Akto are 10 'V-Pegs'. 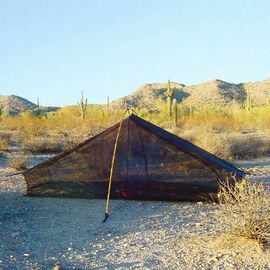 The Akto's design offers full sitting height in the middle of the tent, while sturdy fibreglass rods in the corners of the outer tent provide extra height, eliminating the claustrophobia that many solo tents engender; tall users find it one of the few solo tents available that has enough room. The Akto's roomy configuration will easily accommodate both you and your gear. 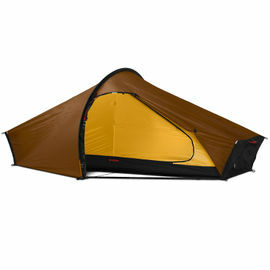 An important feature of the Akto is its use of both an inner and outer tent. 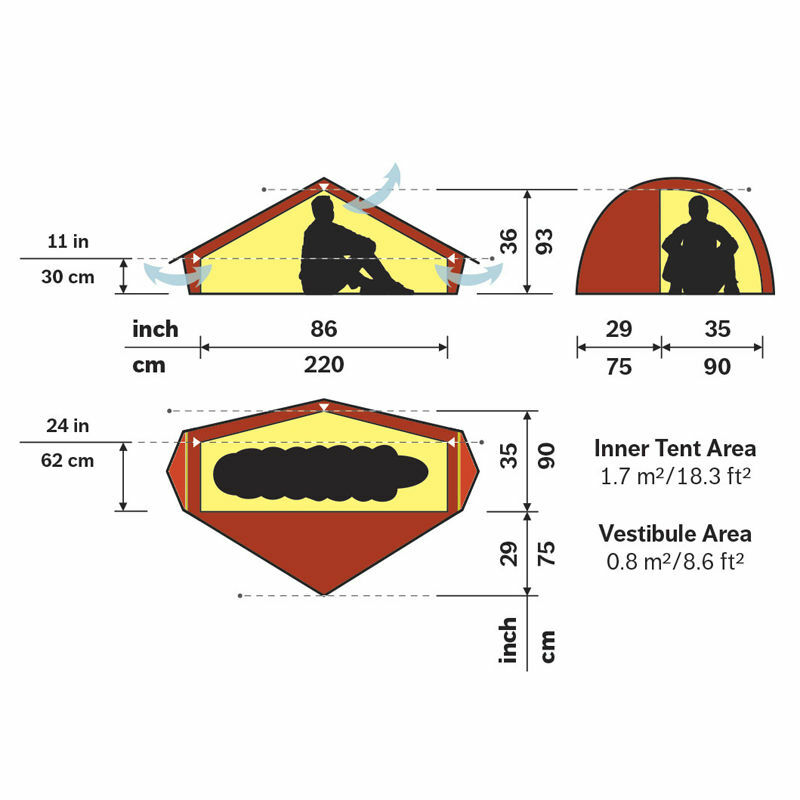 The Tunnel design and linked inner and outer tents makes it very simple and quick to set up, and provides a high degree of stability in all conditions. To keep condensation to a minimum there is a zipped vent at each end of the tent and one covered, adjustable vent in the vestibule. 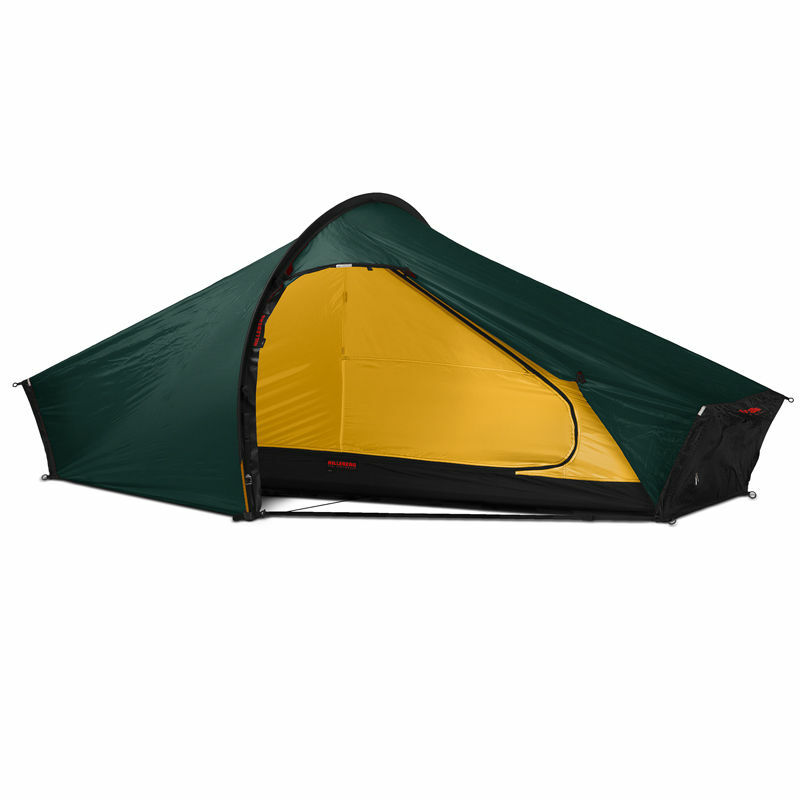 The Akto's ventilation works regardless of weather conditions, since the inner tent's fabric is highly breathable. Another major benefit of the Akto is the material used to make it. 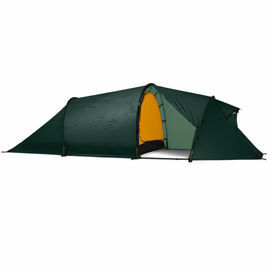 The Kerlon 1200 fabric is renowned to be one of the lightest tent materials available. Its remarkable tear strength makes it stronger than many so-called 'heavy-duty' or 'expedition-grade' fabrics. 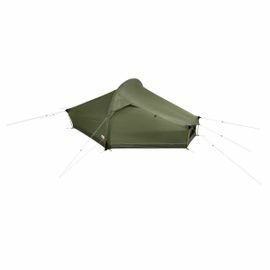 Kerlon 1200 is easily the strongest, ultra-lightweight tent fabric out there. Although only slightly heavier than a bivy bag, the Akto offers near-luxury all-season shelter for the solo traveller. 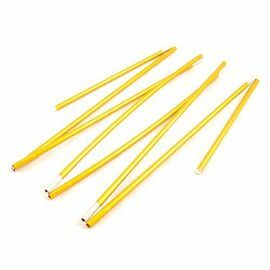 A complete tent consists of inner and outer tent with guy lines and runners, poles, pegs, stuff bags, spare pole section, repair sleeve and instructions. This tent carry a 5 year guarantee. Inner area: 1.7 sq. m.
Vestibule area: 0.8 sq. 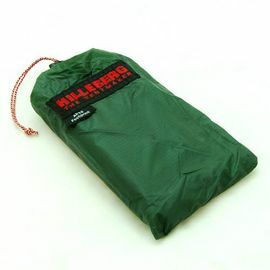 m.
Hilleberg Akto 1 Man Tent - Green is rated 5/5 based on 5 customer reviews. Stunning design. Takes minutes to erect and dissassemble. Very stable when up, low to the ground. Light as a feather. A perfect tent for solo and wild backpacking. Highly recommended. 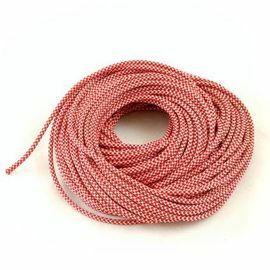 Used in minus zero temperatures, with little or no wind and there was condensation in the tent overnight, even when all the ventilation was open. Having said that, other tents in the same location and conditions also experienced the same issue, so sometimes the temperature gradient from outside to in is so great that some condensation may be inevitable. One trip only in benign conditions but I am very delighted with this tent so far. It is certainly beautifully made with some nice touches e.g. the locking cleats on the guy ropes and the spare pole in its own sleeve in the pole bag. It has the look of a product that has been thought and developed to the highest standard. I met a German kayaker on the trip; with more than a hint on envy he said 'I see you have bought the most expensive tent in the world'. I slept with the outer totally unzipped and there were no condensation issues whatsoever, as you would expect. The ease of putting up and taking down is fantastic. I would say it can be easily in under five minutes. You can get a one man tent for £50 but if you want quality that will last, you gonna have to pay up. Like many I had wanted one of these for SEVERAL years when I stumbled across it in a magazine this year quoting a price tag of £395.00. Checked Woodlore and hey presto £300.00 GREAT!! (Please note price has since increased to £325.00) Purchased in March and must admit first pitch was in the garden (couldn't wait). Since then have used it on various wild camps even in snow and driving rain it has proved 'bomb proof'! Loads of room for one, easy to pitch and venting excellent. Even pitched it as an emergency shelter to keep 3 out of some serious precipitation ! Can't praise it highly enough and the super service from those at Woodlore. Fantastic, superb tent! Have wanted one of these for a long time and now that I have it and used it over the weekend it's even better than expected. Very spacious for a solo tent; my toddler could even fit in the tent with me. Can't wait to take advantage of the space and light weight on my next solo expedition.